Like the rest of the world, we're overly obsessed with Duchess Meghan Markle's drop-dead bridal makeup she wore on her big day. Her glam done by the imitable celeb makeup artist Daniel Martin was equal parts glam, glowy, and natural, which made it such a wearable look many brides are inspired to re-create for their weddings. As you can imagine, there are countless YouTube tutorials floating around of vloggers replicating Markle's wedding makeup, but we just came across a tutorial by Promise Tamang that's outshining the rest. If you aren't familiar with Tamang's mind-blowing makeup transformations, prepare to be in awe of her serious skills. She knows a thing or two about transforming herself into the most believable doppelgangers that you'll catch yourself doing double takes. Just watch her Cardi B. and Selena Gomez makeup transformations, and you'll be shook by the spot-on resemblance she creates with makeup. Meghan Markle was up next for Tamang, and her tutorial garnered over 356,000 views and 1300 comments—it's that good. Okay, so this is the real Meghan Markle. And this is the duchess's doppelganger, aka Tamang. No, you're not seeing things, this is for real. To get her facial features to look exactly like Markle's, Tamang starts by using this wax to elongate the tip of her nose. 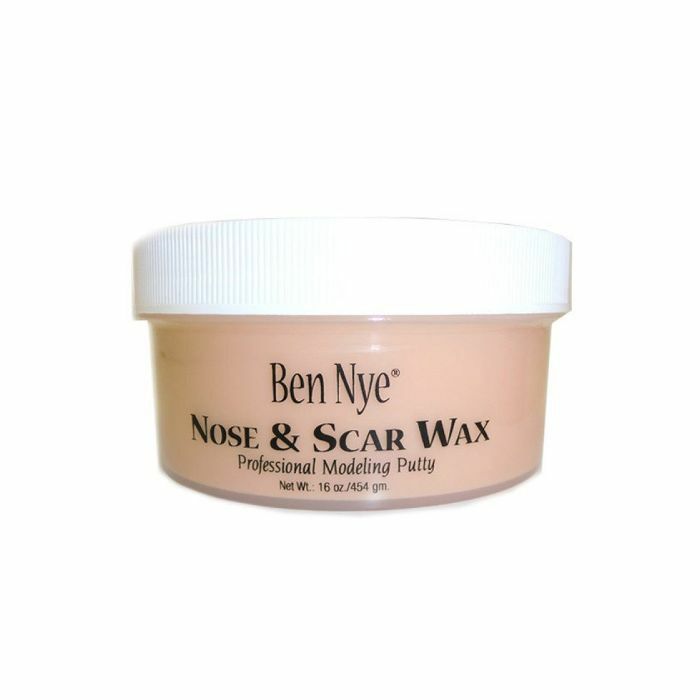 It sounds more complicated than it looks, but this wax seems super moldable and easy to use. 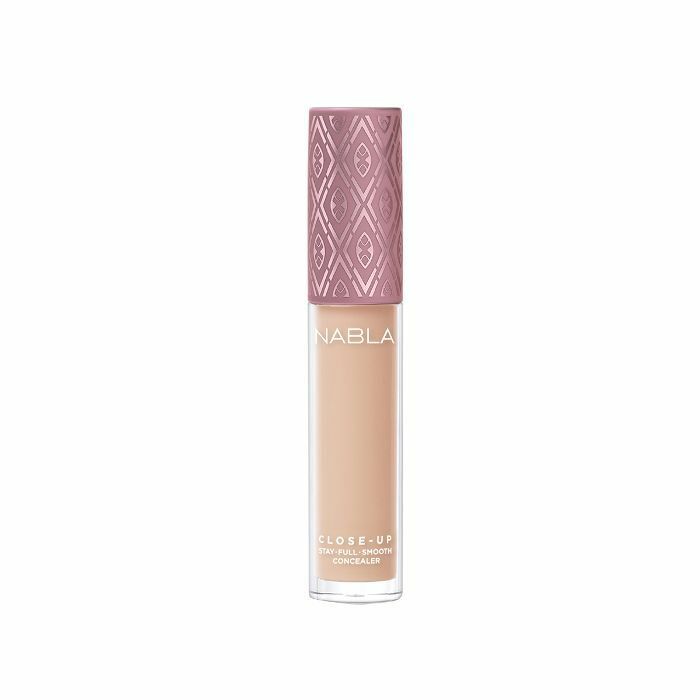 Next, she applied this lightweight foundation that offers medium coverage so she can get that natural yet filter-like finish. 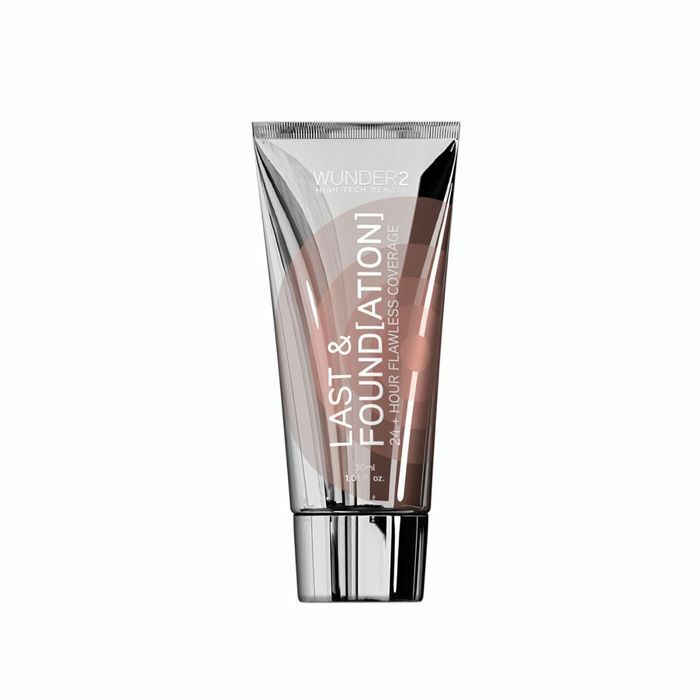 Next, she applied this concealer to the high points of her face, including her jawline, so that it could appear slightly wider like Markle's. 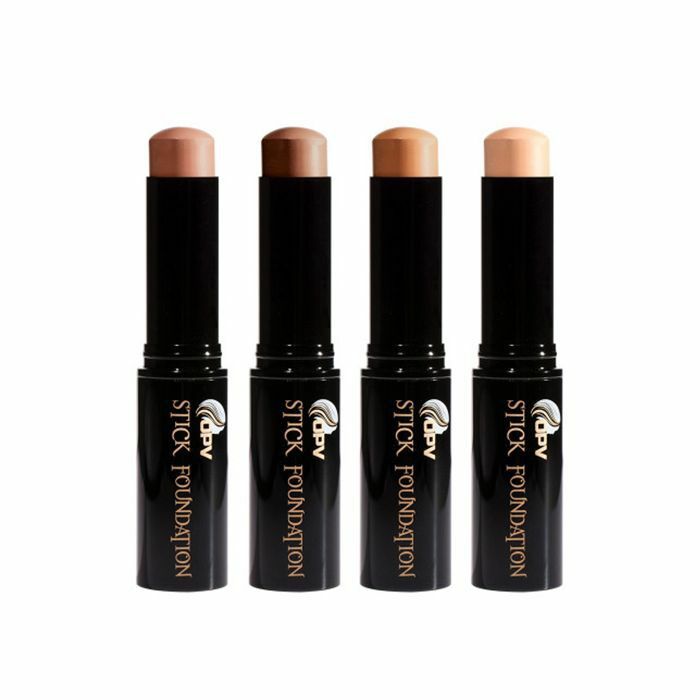 Then she used a darker shade in this foundation stick to contour the sides of her nose so it could appear "small and slender" and a few other areas of her face. Markle has killer brows. 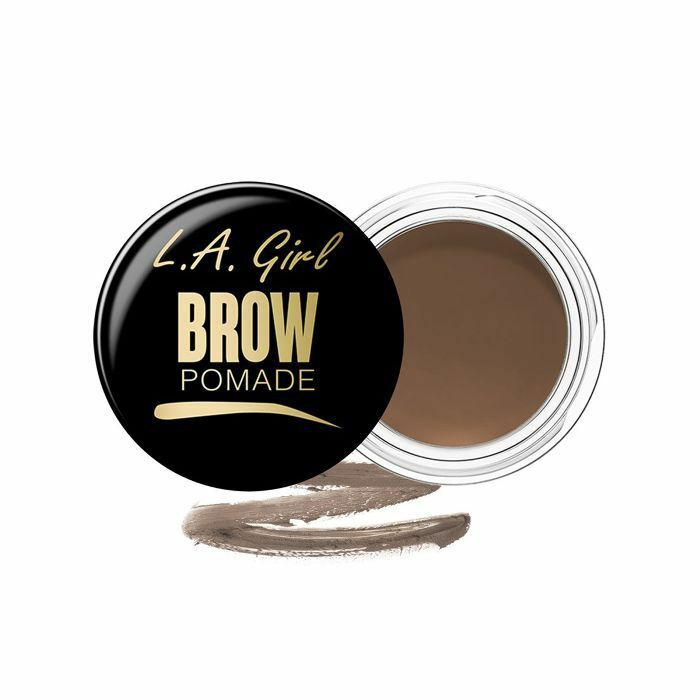 So to define hers a bit more, Tamang used this dark brow pomade to fill hers in and create a natural-looking arch. 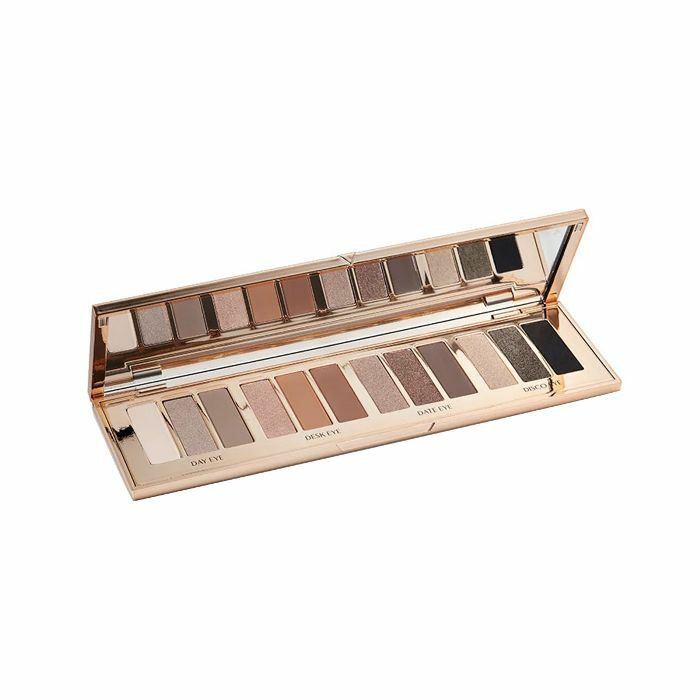 Markle's makeup had a natural appeal with a soft, smoky eye. Tamang used a combination of these charcoal and taupe tones to add depth to her lids. 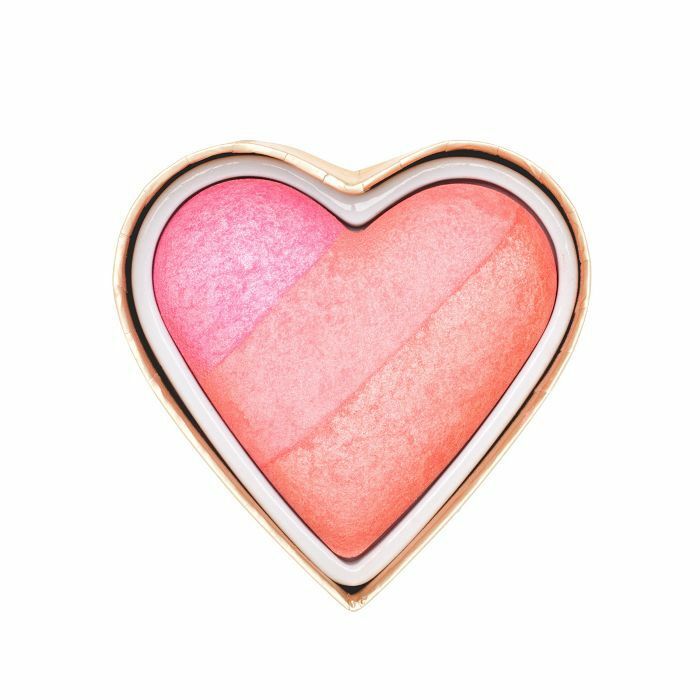 She swept this blush across the apples of her cheeks "for a perfect rosy flush." A Markle makeup look isn't complete without those gorgeous freckles. Tamang used this precise applicator to lightly press and twist it onto her nose and her cheek area. Lastly, to get those blush pink lips, she swiped this sheer pink gloss on—a newbie from EM Cosmetics. She pulled her hair back into a classic low bun with curly tendrils peeking through and completed her regal look with none other than a veil and a tiara. We're calling this an A-plus job. Next up: Meghan Markle's makeup artist shares her step-by-step routine with us.